The list of the most popular baby names in Australia has just been released – and we’re glad to reveal there’s not a Sheila, Gazza or Wazza among them! Instead, Aussie parents are looking to celebrities for baby name inspiration; the Beckhams, the Bassingthwaighte, the Bubles, the Kardashians and, of course, the Duke and Duchess of Cambridge to name a few. Can you guess what the most popular baby names in Australia were last year? The masters in baby name statistics, McCrindle have released their annual baby name report and you may be surprised at the chart toppers in male and female names. For the second year in a row, Oliver topped the charts as the most popular male name with 2,283 boys named Oliver in 2015. Charlotte rose to the number one female position with 1,737 Charlottes born last year, beating Olivia’s three year reign. Just where are our new parents getting their namespiration? Clearly Princess Charlotte is inspiring Aussie parents while some other popular royal baby names include Elizabeth, Charlie (both male and female) Alexandra, Victoria, William, Harry, George and Edward. 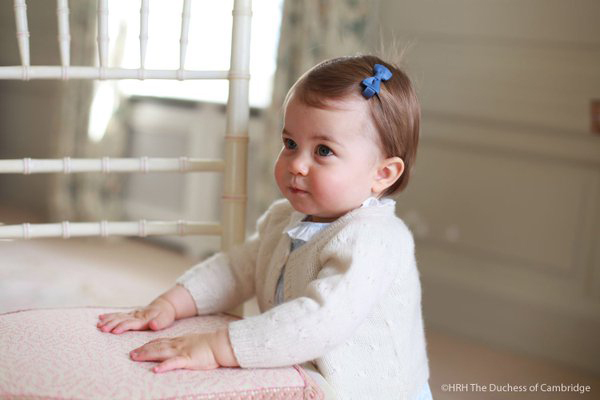 In fact, 17 of 21 current royal names are top baby names as well. When looking at the entire 100 name list, some of the names that made the biggest jumps include names that celebrities have selected for their offspring, including Penelope (Kourtney Kardashian), Harper (Nat Bassingthwaighte and Victoria and David Beckham), Willow (Pink and Carey Hart), Noah (Michael Buble) and Elijah (Elton John). Some of the new additions to the list include Spencer, Jesse, Arlo, Harley, Darcy, Jett and Lewis for boys and Aurora, Billie, Eve, Daisy, Aisha, Leah, Gabriella, Maryam and Maggie for girls. The biggest drops include Caleb, Toby, Blake, Jordan, Zachary and Hayden as well as Hayley, Bella, Poppy, Olive and Aaliyah. Some of the other rising trends for baby names last year include gender bending baby names (such as Tyler, Leo, Dylan, Lincoln and Ashton for girls) and also names that include apostrophes, hyphens or emphasised phonetic spelling. Trends aside, what are the most popular baby names of 2015 according to our own Babyology readers? 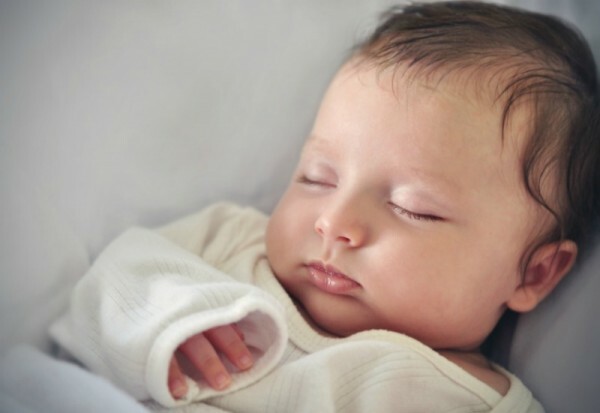 The most popular girls’ names include Summer, Grace, Willow, Amelia and Ivy while the boys’ names that topped the charts include Oliver, Cooper, Seth, Lucas and Eli/Elijah. 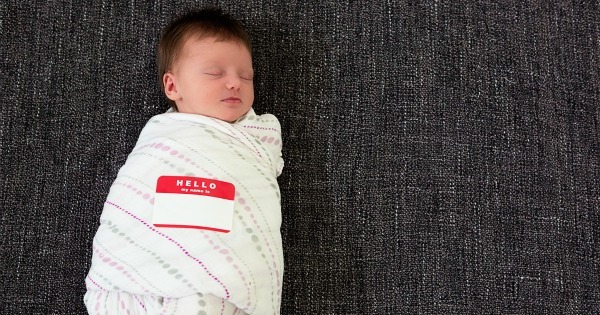 Check out the full list of our most popular baby names of 2015 and see if your child’s name made it on the list. And, if you’re stuck for a name, check out our ultimate round up of baby names, plus true blue Aussie baby names to inspire.